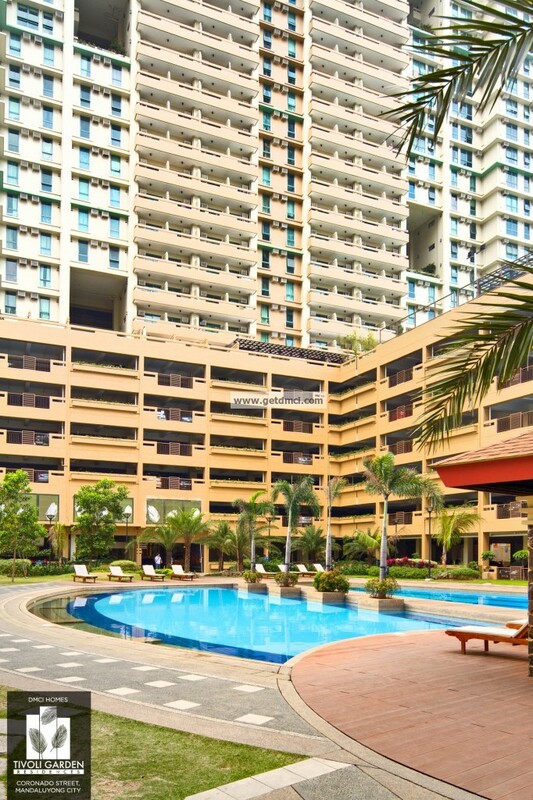 Choose a life that's light and breezy. 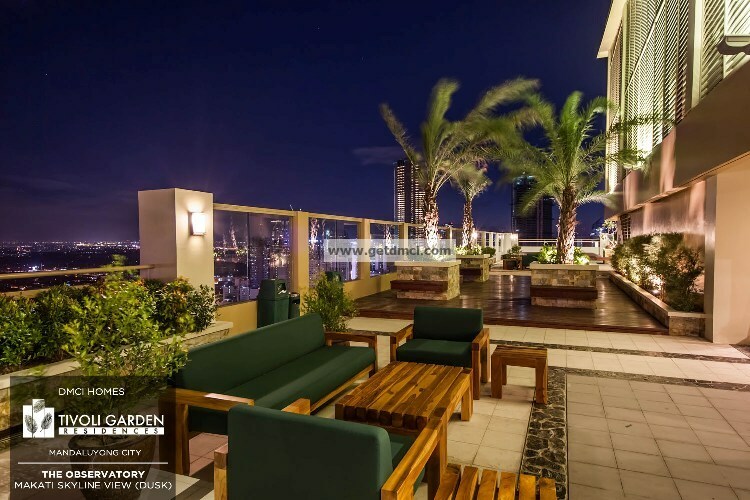 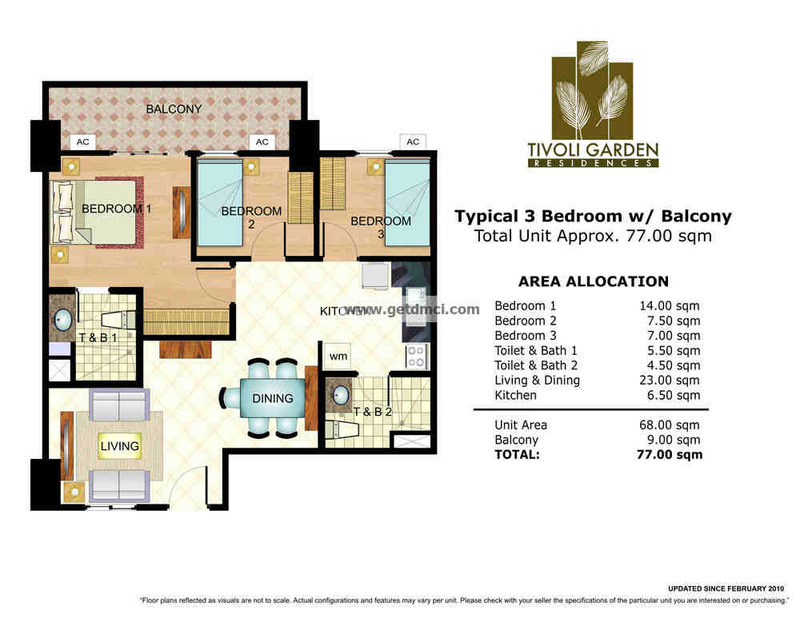 Live amidst the clean lines and open spaces of Tivoli Garden Residences’ Tropical Modern Design, coupled with sky patios and central atriums every five floors of all the residential towers. 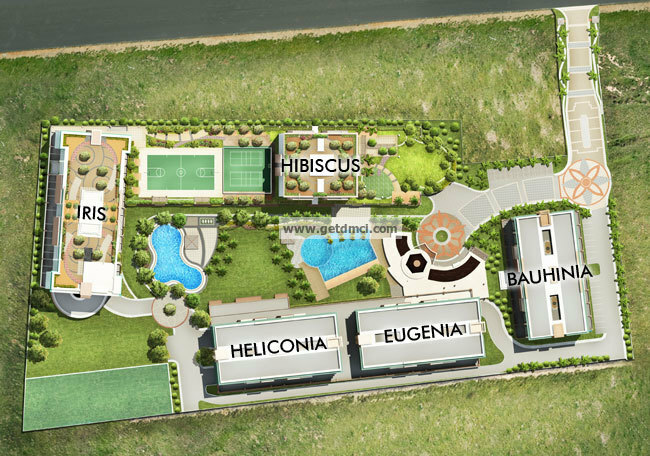 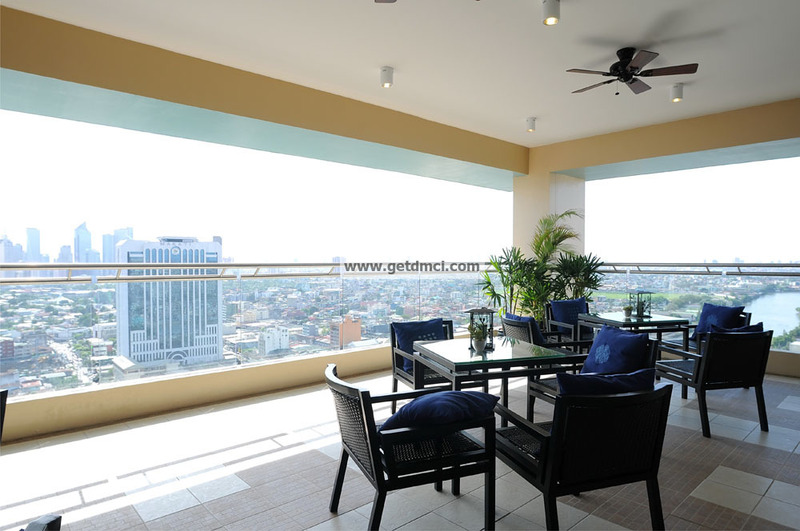 Modern In-City Living Live close to all your needs. 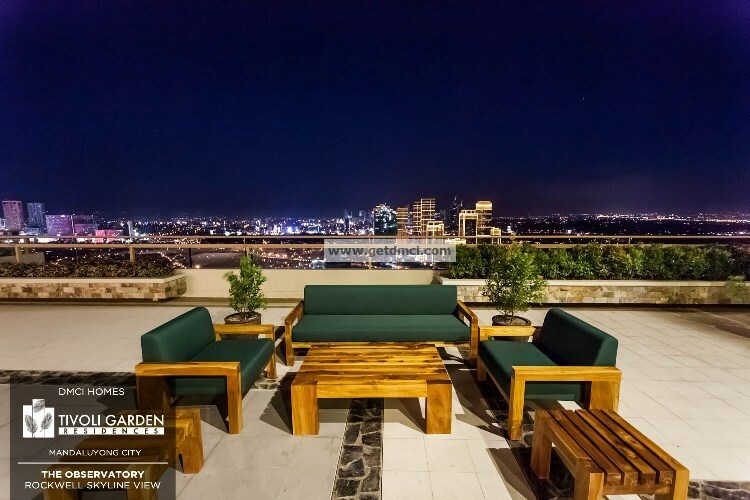 Thanks to its ideal location, experience true modern in-city living, as your workplace, shopping centers, schools, hospitals, and major business hubs are all nearby. 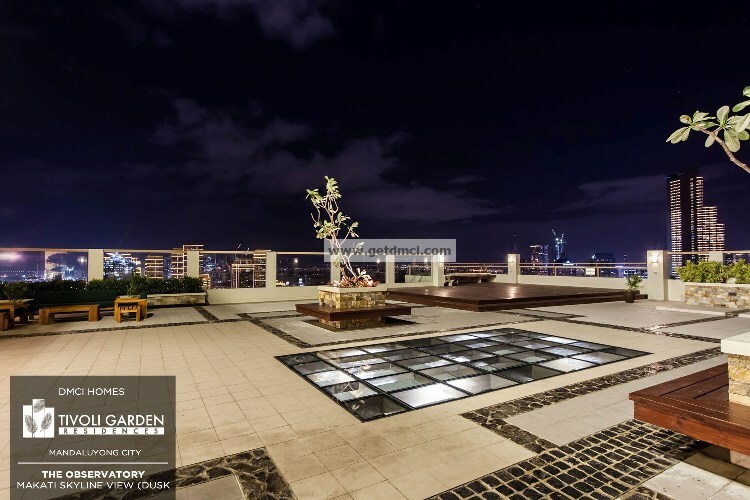 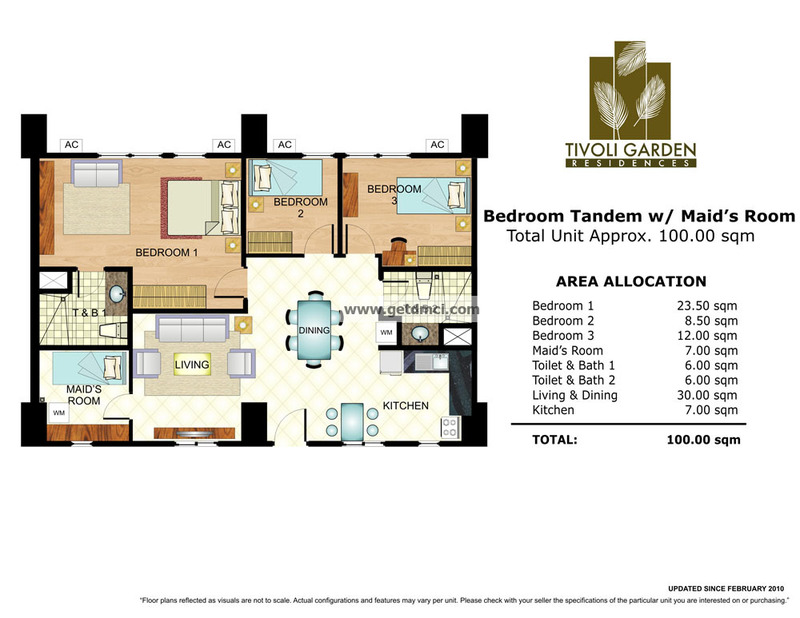 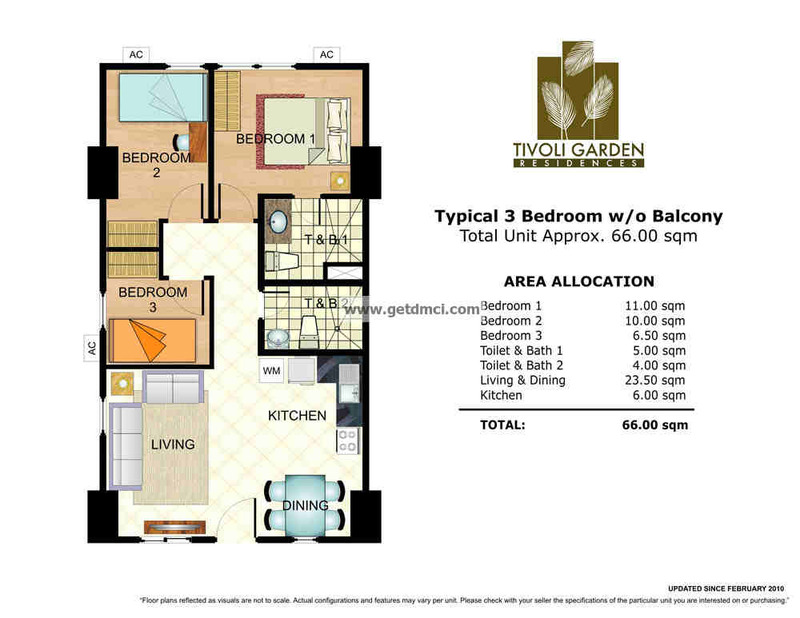 [caption id="" align="alignnone" width="797"] Location map[/caption] Tivoli Garden Residences is situated in an ideal location that's close to your needs. 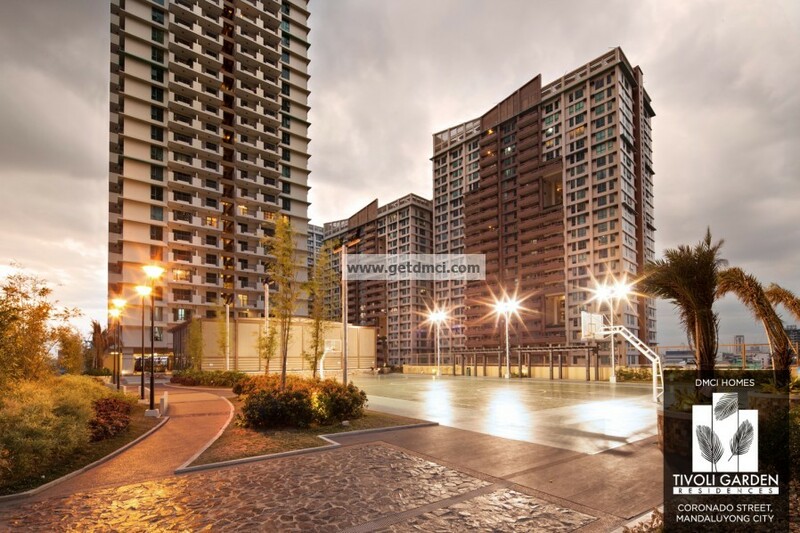 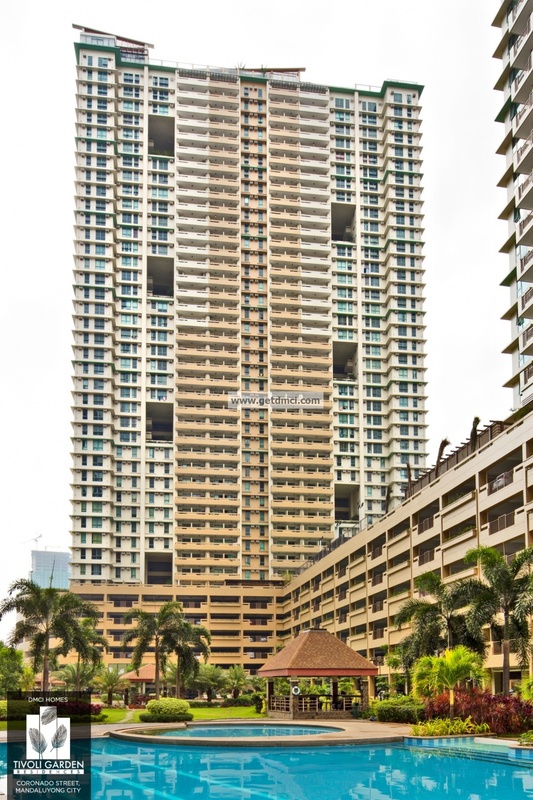 Found along Coronado St., near the Makati-Mandaluyong Bridge, its minutes away from the Makati, Mandaluyong, and Ortigas Business districts, saving you time traveling to and from work. 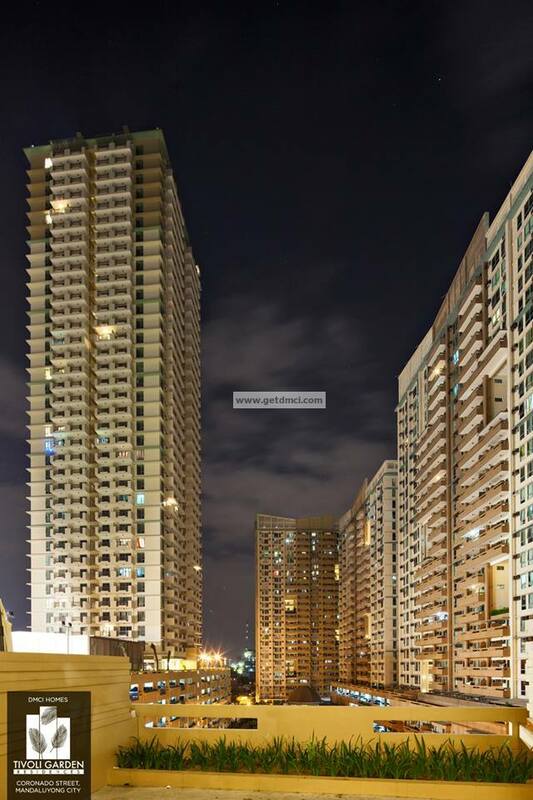 Go straight ahead then turn left to J.P. Rizal Avenue. 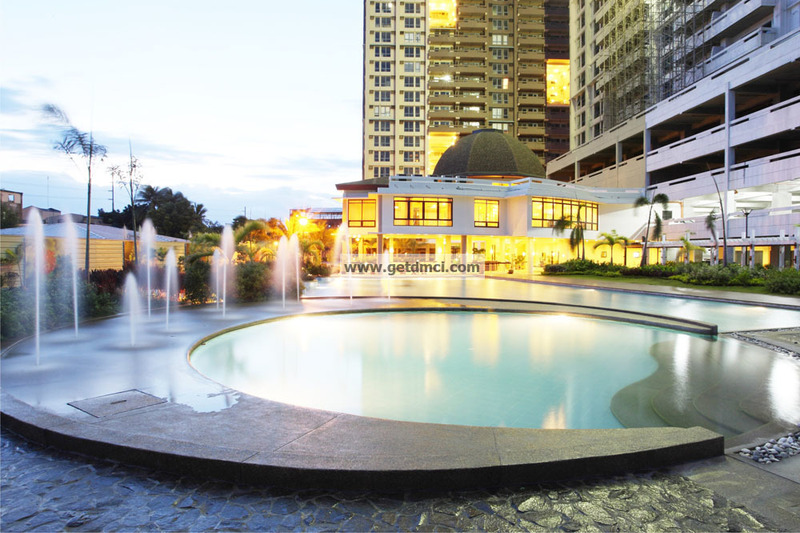 Rockwell Center should be on your left side. 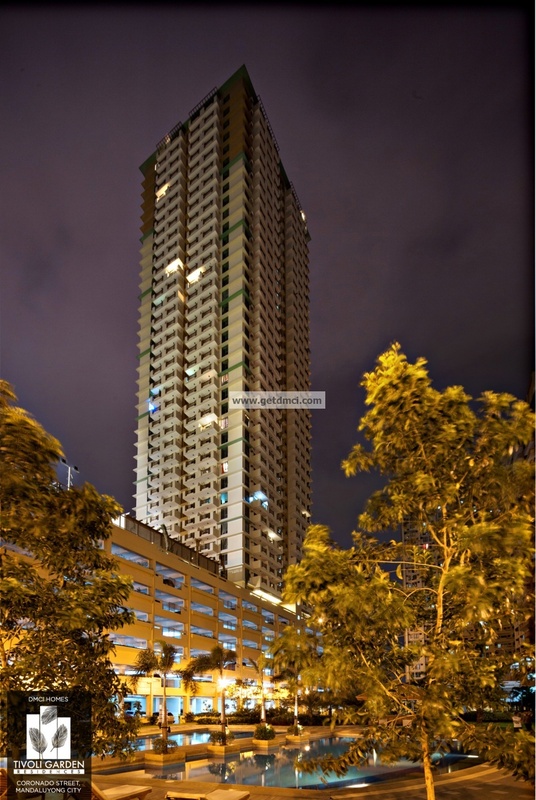 Upon reaching the intersection, turn right to Makati Avenue, and drive ahead going to the Makati-Mandaluyong Bridge. 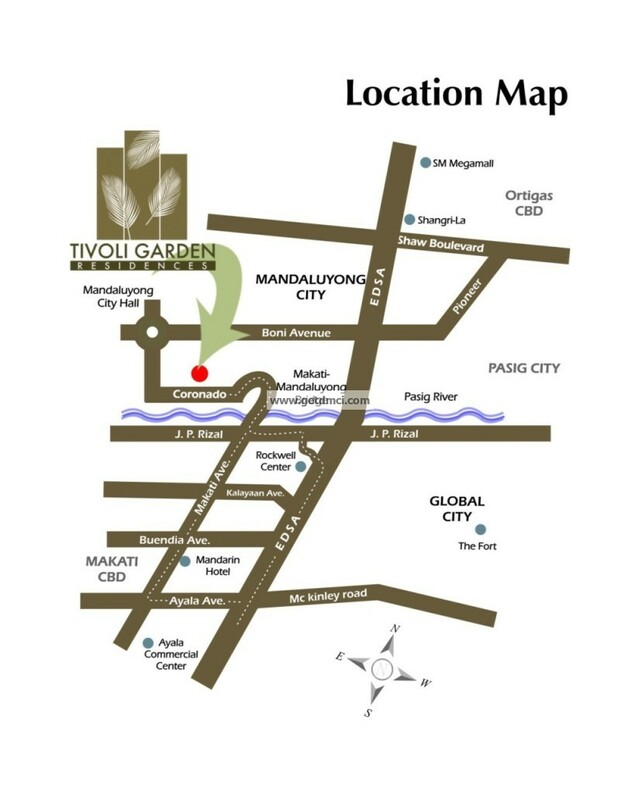 Turn right on Coronado Street and after just a few meters, you can already see the Tivoli Garden Residences. 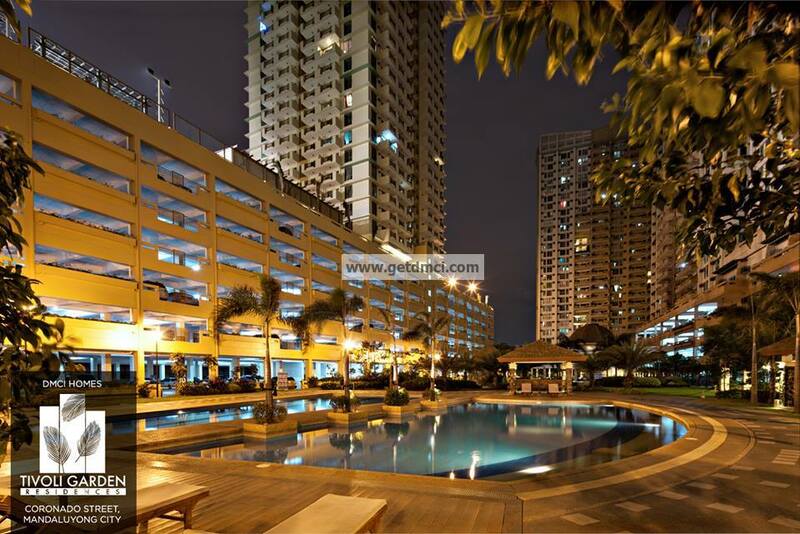 Take Makati Avenue and drive ahead, all the way to the Makati-Mandaluyong bridge. 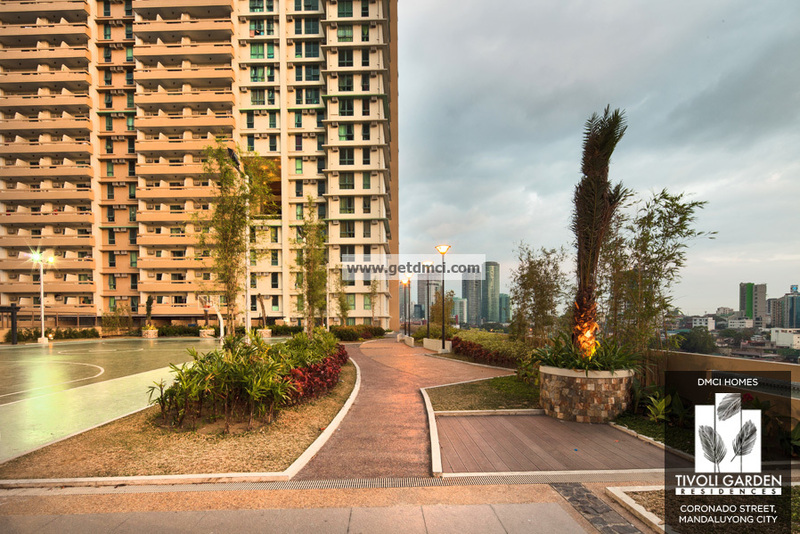 Turn right to Coronado Street, and after just a few meters, you can already see Tivoli Garden Residences to your right. 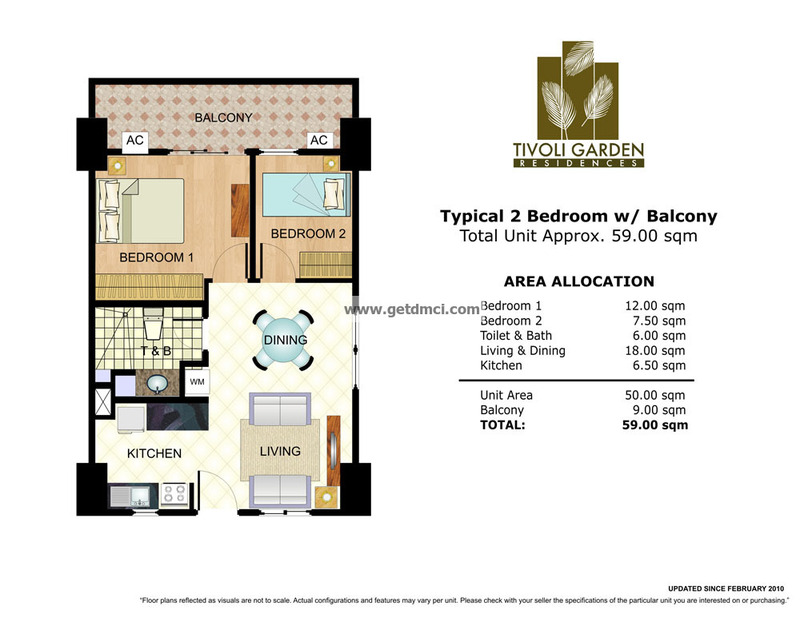 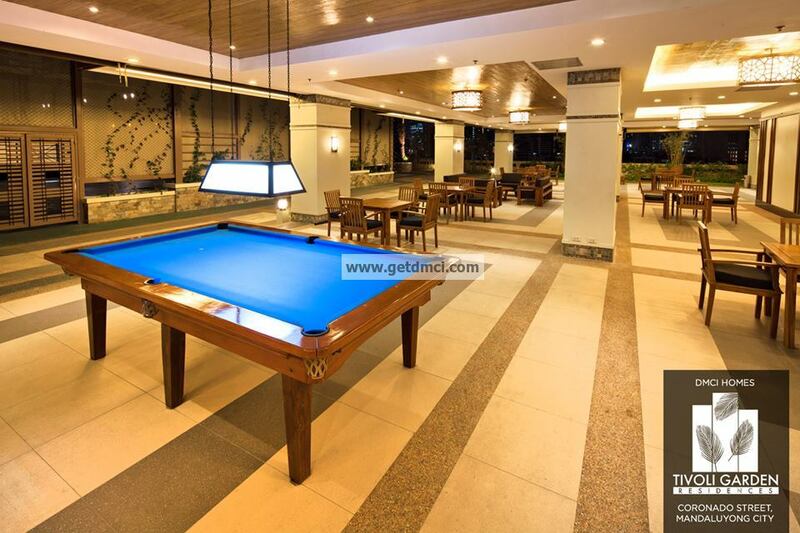 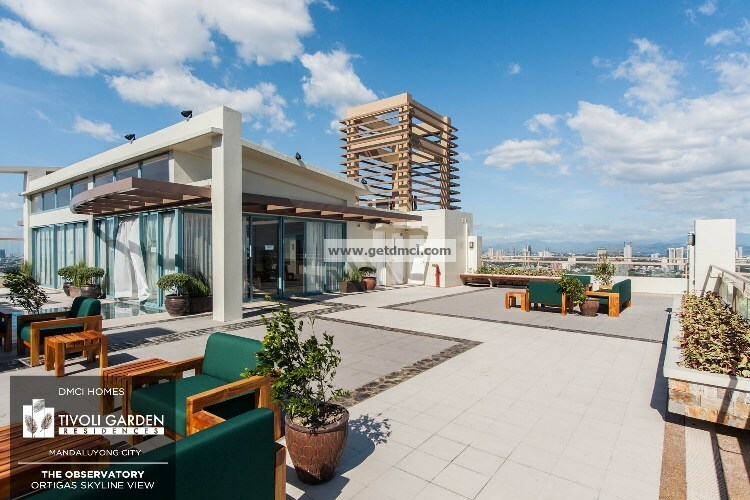 Resort-Like Amenities Only Tivoli Garden Residences provides the complete resort experience by providing abundant leisure and recreational facilities both at the ground level and the Leisure deck. 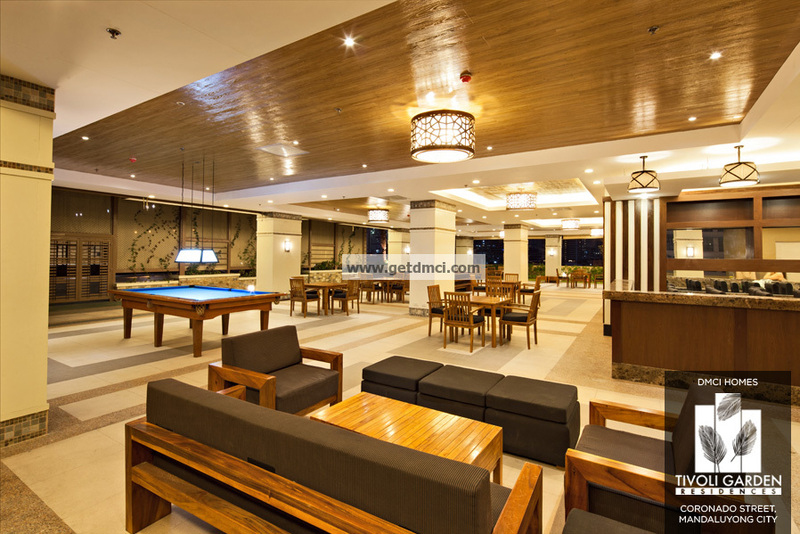 Combined with the Lumiventt design technology, enjoy the benefits of natural wind and light right inside your home. 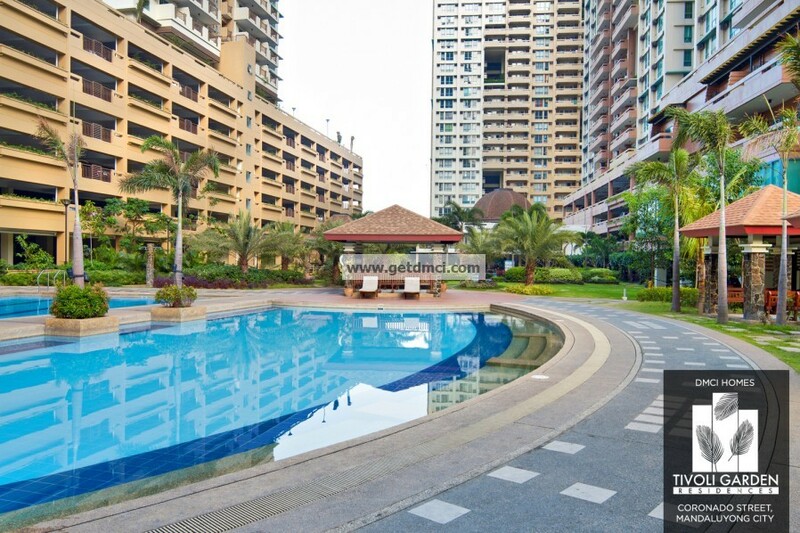 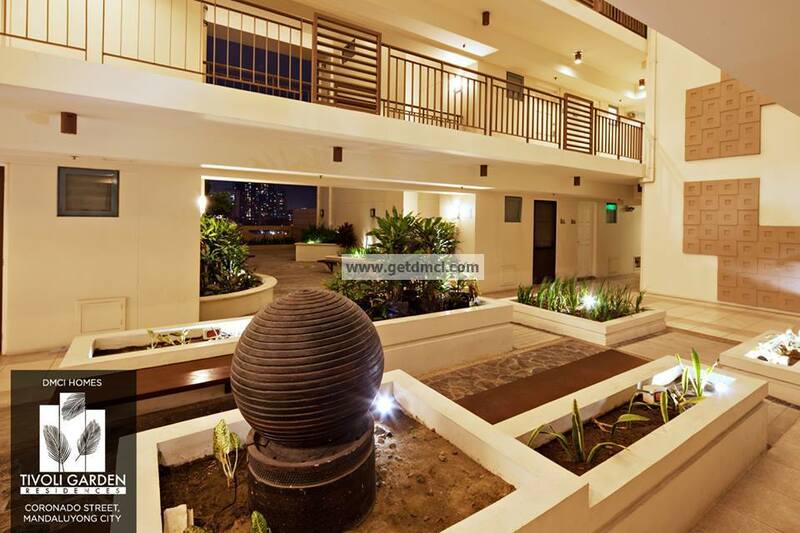 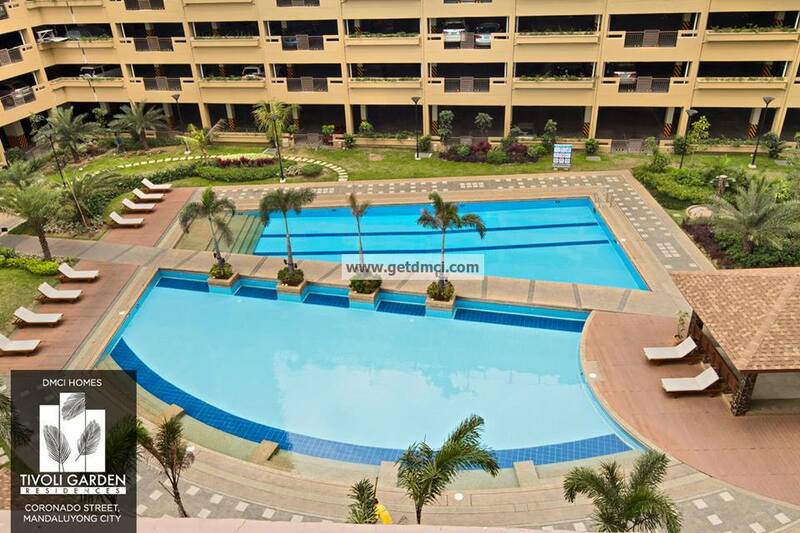 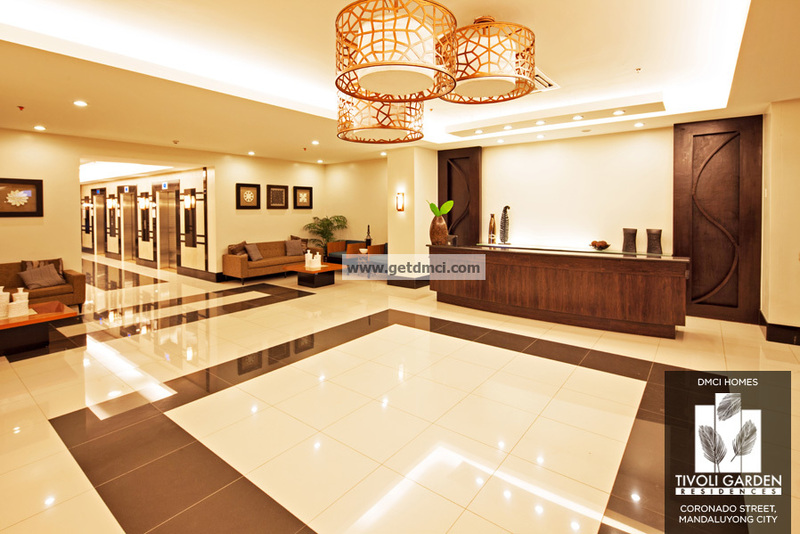 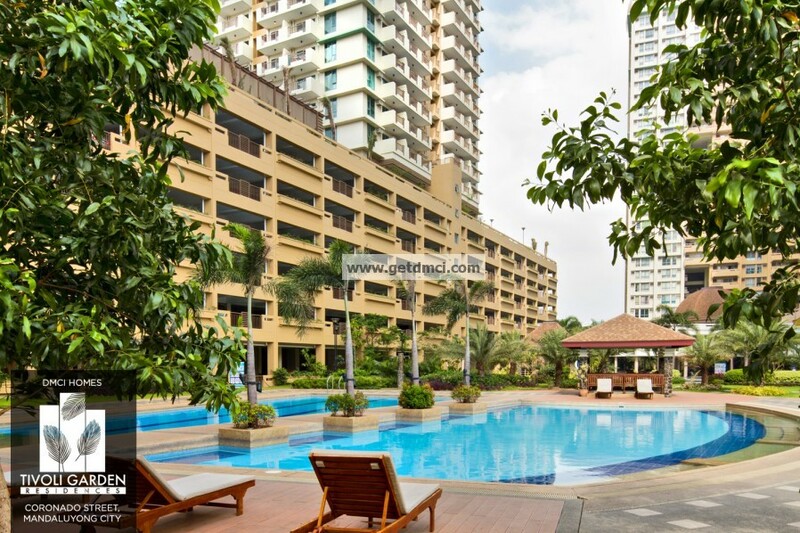 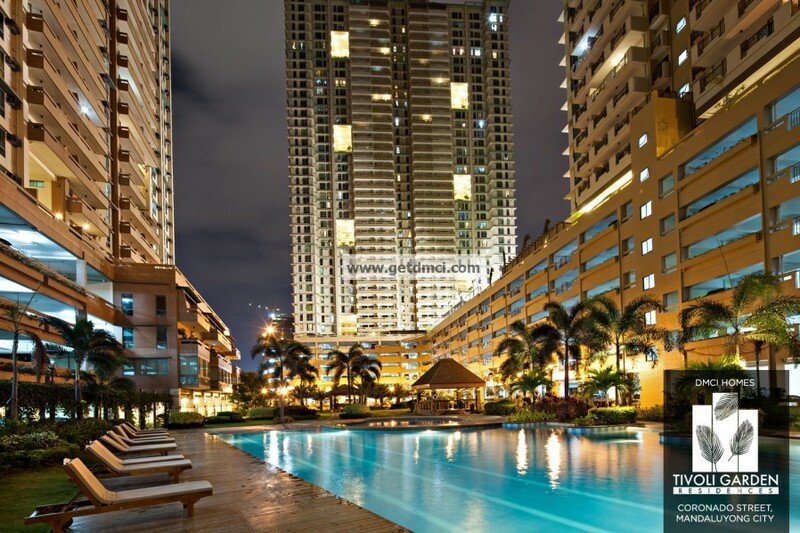 Worry-Free Living Live without worries, because DMCI Homes' Property Management Group handles the day-to-day upkeep of the building and facilities. 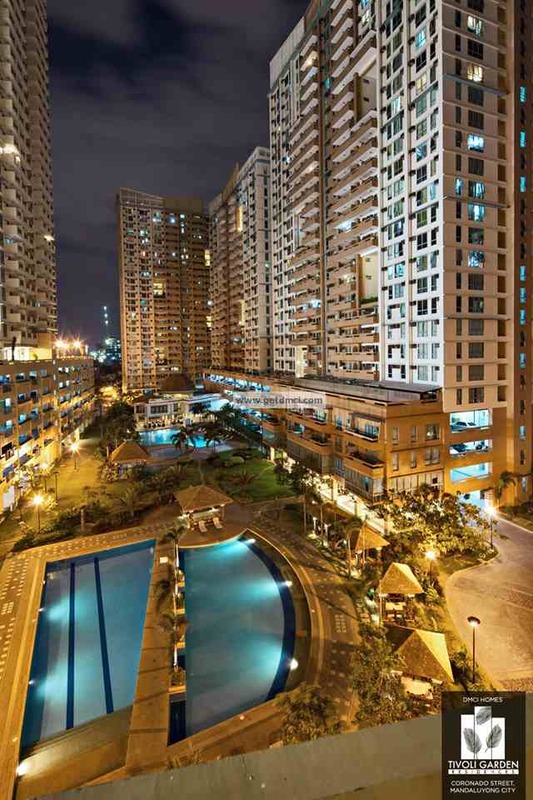 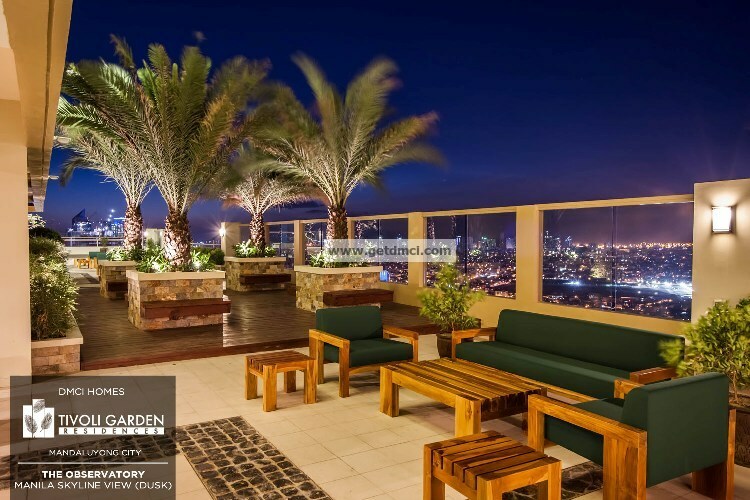 Smart Living Compliments of DMCI Homes Backed by more than 50 years of experience in building landmarks, DMCI extends its heritage of quality workmanship to your homes so you're assured that you're making a smart choice.